Depending on their size and the number of bathrooms they have, studio co-ops go for around $350,000 to $400,000; one-bedrooms for $450,000 to $750,000; two-bedrooms for $950,000 to $1.35 million; and three-bedrooms for $2.3 million to $3.2 million . . . .
. . . Rentals range from $2,000 to $4,000 a month for one-bedroom apartments; $2,500 to $6,500 for two-bedrooms; and $5,000 to $10,000 for three-bedrooms . . . .
Good grief. Brooklyn Heights has long been considered the borough’s jewel in the crown, thanks to its first-rate housing stock, wonderful urban vistas, and close proximity to Manhattan. But those housing numbers are staggering. The price tags sent me into a nostalgic spin, recalling when I moved to Brooklyn in 1985, days after graduating from law school. . . .
With law school coming to a close in the spring of 1985, my days in the NYU residence hall were numbered. Late that semester, I was apprised of a possible apartment share in the Park Slope neighborhood of Brooklyn. The Slope, as it was known (and probably still is), was a neighborhood “in transition” during an early period of gentrification in Brooklyn that seemed inevitable as Manhattan housing prices climbed steeply. I had accepted a position as a Legal Aid lawyer in lower Manhattan, starting at the princely salary of $20,000. Brooklyn was the most viable option in terms of convenience and price. I agreed to join two others in renting a three-bedroom apartment in the top half of a brownstone owned by a young couple. Our monthly rent, to be split three ways, was $1,000. Yup, $1,000, split three ways. Of course, the low monthly rent didn’t exactly make me Legal Aid’s version of Donald Trump (who, by the way, was coming into prominence right around then). The overall cost of living was high, and I was paying back student loans to boot. Today Park Slope is home to well-to-do professionals and a fair share of celebrities, but back then it was a mix of long-time locals, farsighted buyers and speculators, and younger non-profit types priced out of Manhattan. Overall, the streets closer to Prospect Park (another New York showpiece by Frederick Law Olmstead) were fancier and safer. Away from the park, the dicier things could get. I was mugged twice in Park Slope during my nine years there, and lots of other Slope denizens shared similar tales of criminal victimhood. But no matter, this was during the heart of my love affair with New York. I enjoyed it on a shoestring, while dealing with its occasional hazards. And after three years of being a Manhattanite during law school, I explored parts of the wondrous Borough of Brooklyn, a place with as rich a history and variety of humanity as any in America. My neighborhood’s in-transition status also meant that affordable eateries could still be found, albeit varying greatly in quality. I recall one diner on now-fancy Seventh Avenue, doors from the subway station, that served a thoroughly mediocre meatloaf platter, replete with imitation mashed potatoes and canned green beans. Taste aside, it was a filling match for my public interest lawyer’s budget, and so I ate there often after work. Although the draw of Manhattan remained strong, I spent a fair share of my time in the Slope and its environs. Among other things, the area featured a neat little bookshop, a popular video store, and a dumpy but serviceable movie theatre. 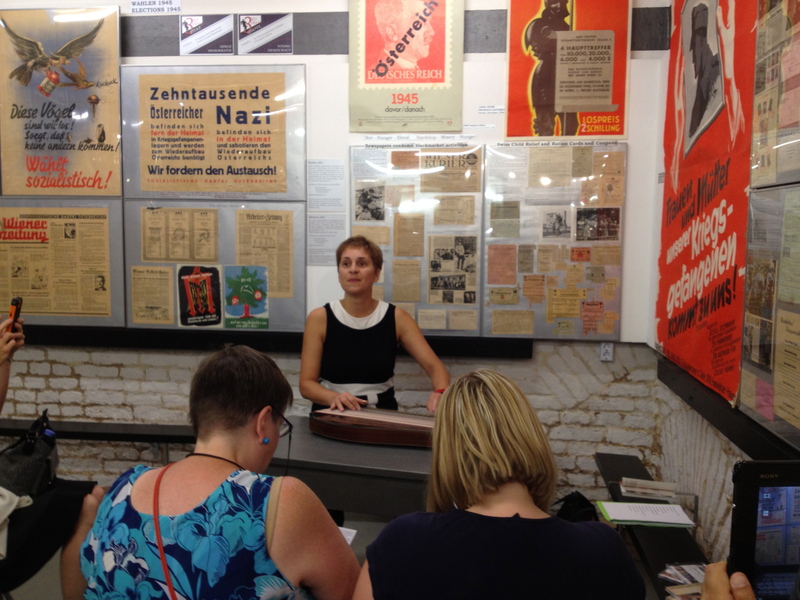 Soon after I moved there, I became active in a local reform Democratic club and volunteered for several campaigns. Of course, the aforementioned Prospect Park was a wonderful draw. From the late spring through the early fall, lawyers and staff from our Legal Aid office would play weekly softball games there. It also was a great place for a walk with a friend or a slow afternoon with a book in hand. 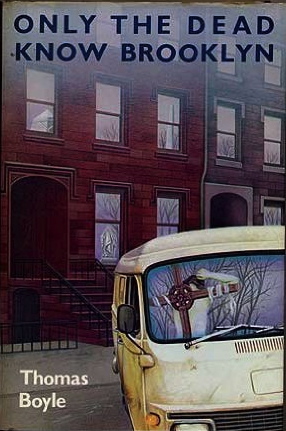 The photo above shows the hardcover edition of Thomas Boyle’s Only the Dead Know Brooklyn (1985). It is the first entry in an entertaining crime trilogy featuring police detective Francis DeSales. The real star of the book and the series, however, is the changing nature of Brooklyn, circa 1980s. I devoured Only the Dead when it first came out, and it helped me to understand the culture(s) of the borough, wrapped around a well-told story. It was also a fun read that nailed some of the details of living there, such as the view from the F train as it passed over the mega-polluted Gowanus Canal. It has now been over 20 years since I’ve lived in Brooklyn. That chapter of my life seems like that of another epoch, no small milestone for someone whose nostalgic instincts can make events of decades ago feel like yesterday. Maybe it’s time to pull Only the Dead off the shelf and see how it reads many years later. 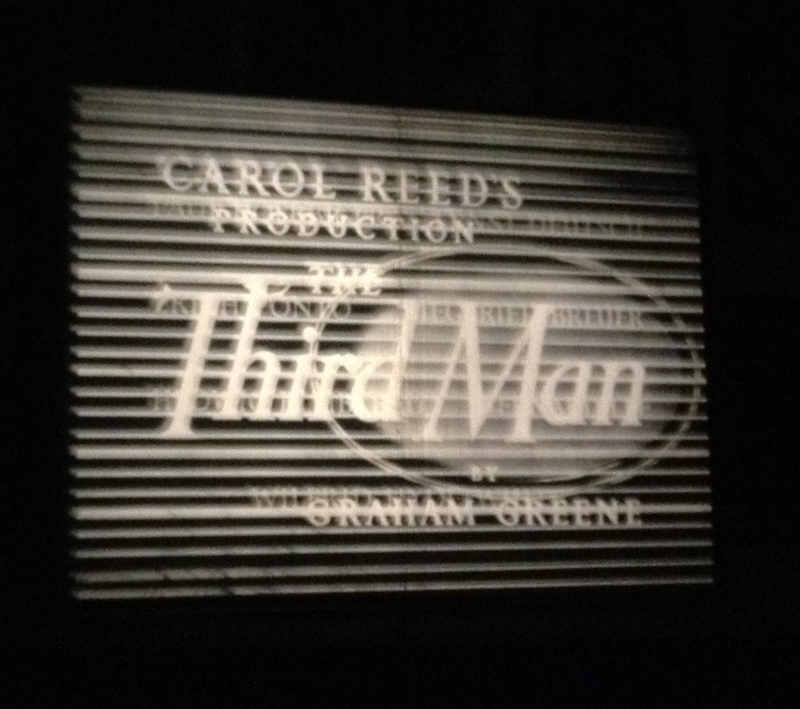 A film clip by the co-founder of the Third Man Museum in Vienna, running on an old-style projector. I declared as one of my New Year’s resolutions that I would watch more classic old movies, so each month I’m devoting an entry to how I’m doing with it. This month’s selections have a distinctly Austrian flavor to them, inspired by a week-long visit to Vienna this month to participate in a conference on law and mental health. The other star is Vienna itself, largely shorn of its glorious beauty and instead portrayed as city of intrigue and recovery in the years following the Second World War. Still shots and memorabilia from the movie. If you know the movie, then you know what this is about! Wonderful zither concert by Viennese musician Cornelia Mayer…again, if you know the movie, then you know this instrument! This beloved, iconic movie musical, set in pre-war Salzburg, is about as wide a contrast from The Third Man‘s depiction of Austria as one could imagine. Starring Julie Andrews and Christopher Plummer, the renowned classic is celebrating the 50th anniversary of its release. In addition to offering songs that are firmly embedded in our popular culture, the film makes maximum use of the beauties of Salzburg. 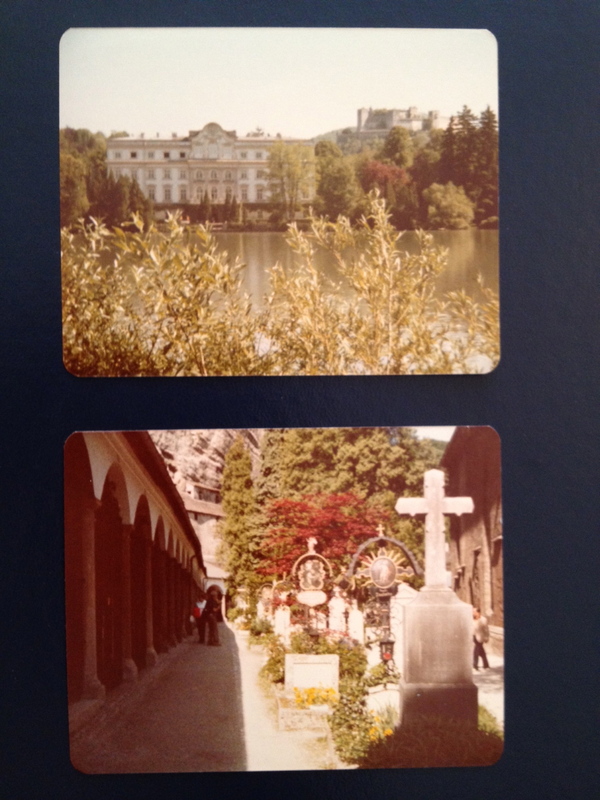 Back in 1981, after finishing a semester abroad program in England, I made a quick tour of the European continent, and Salzburg was one of my stops. Even though at the time I had never seen the movie, I allowed myself to get dragged onto The Sound of Music bus tour by one of my traveling companions. While she was thrilled at every recognizable location from the movie, I just kept taking pictures, figuring that someday I’d watch the movie and then flip back to my photos to compare. I’m glad I did. 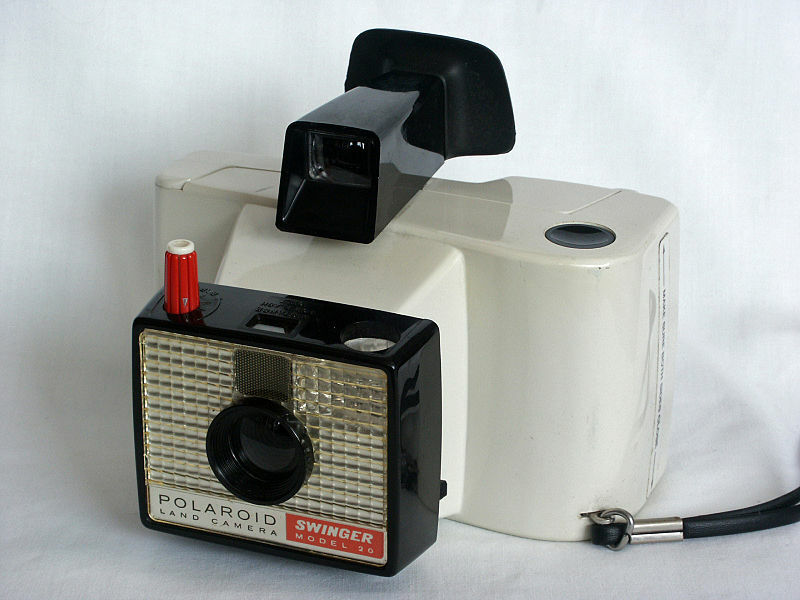 Here are some of those old snapshots. 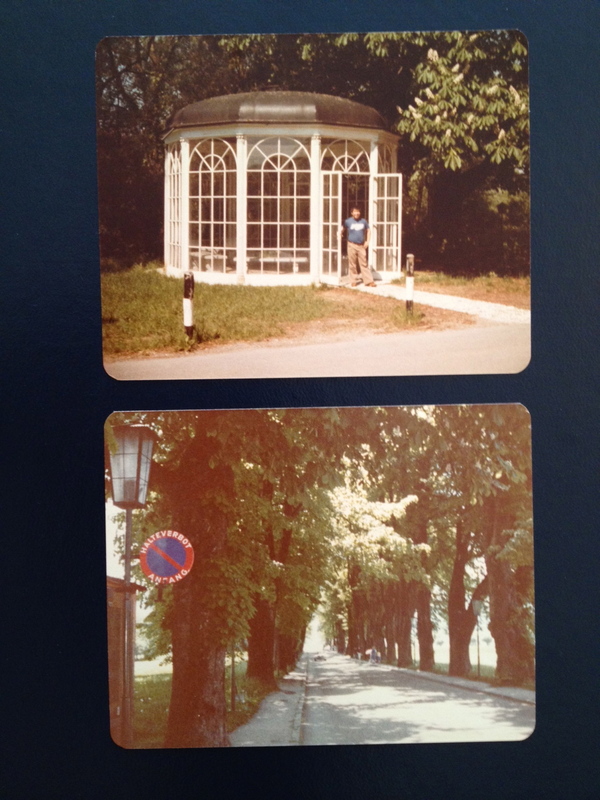 Top: The famous gazebo. Bottom: The road where the Von Trapp kids are up in the trees. Top: The Von Trapp family home. Bottom: The cemetery in the abbey. 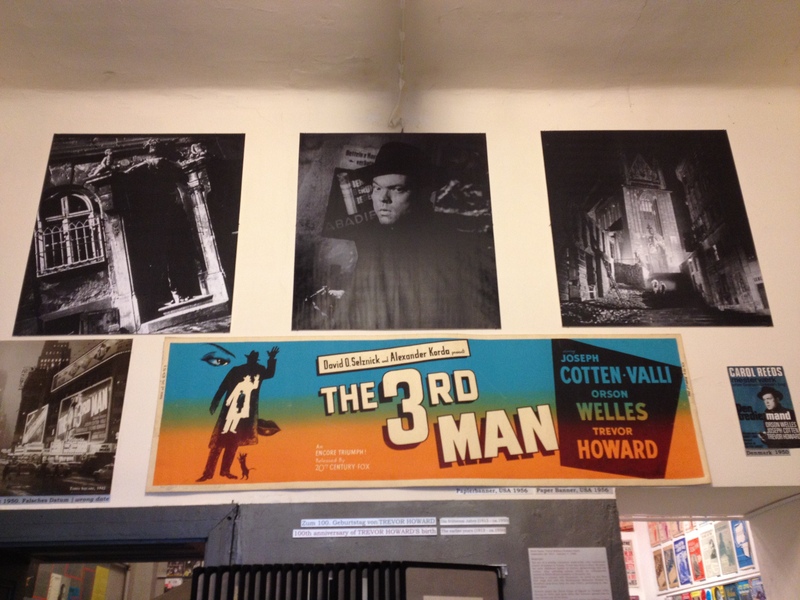 Photos: Third Man Museum (DY, 2015); Salzburg (DY, 1981). 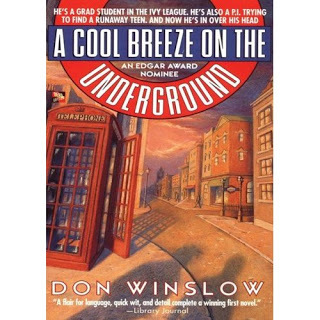 I just reread a book that I first encountered some 20 years ago, Don Winslow’s A Cool Breeze on the Underground (1991). Winslow has established himself as an entertaining, edgy writer of crime and mystery novels, and this was his very first. The protagonist is a young private detective named Neal Carey. Early in the book, we learn how Neal’s hardscrabble upbringing during the 60s and early 70s New York City led him to become part of a secretive detective agency that achieves difficult results for high powered clients. Although not expressly stated in the novel, the primary story is set in the summer of 1976, and there’s a connection to that year’s Presidential campaign. I found Neal to be an endearing character when I read the book 20 years ago, and I felt even more so this time around. In addition to becoming a savvy P.I. at a young age, he’s a scholar in the making, enrolled in an English literature graduate program at Columbia University. 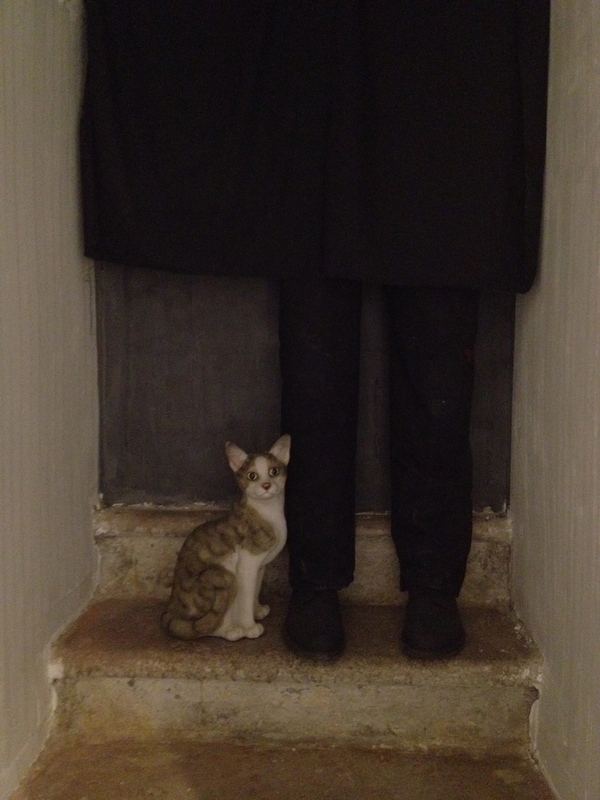 Some of the implausibilities of this scenario are overcome by the charming way it fits into the main plot, which eventually takes him to London. I love the book’s uses of New York and London. The more familiar the reader is with these cities, the more vivid the story becomes, whether it’s grabbing a burger at the legendary Burger Joint in Manhattan, or navigating the labyrinths of London’s Underground subway system. Neal paid the cabbie and started across the pedestrian walkway on the bridge. The view up and down the Thames was one of his favorites. It might be the best spot to see London, he thought, and he stopped about halfway across to take it in. I have to put the book down to drink in this passage. That’s my own favorite view of London, and I’ve made a point of crossing that footbridge during every one of my visits there! For me, therein lies the appeal of so many crime novels, espionage thrillers, and mysteries: They take me back to places I know and enjoy, sometimes even prompting me see them in a different way, with scenes woven into plots full of suspense and intrigue. In fact, the right location can lift a so-so plot for me. If a story is set in a place I don’t know, it better be a compelling tale to keep my attention! In the U.S., New York is my favorite setting for mystery and suspense tales. Chicago, Boston, New Orleans, Hawaii, and Washington D.C. also appear on my list. When it comes to international intrigue, give me London, Cambridge and Oxford, Paris, and major cities in Austria and Germany, the latter especially if we’re talking about historical stories. 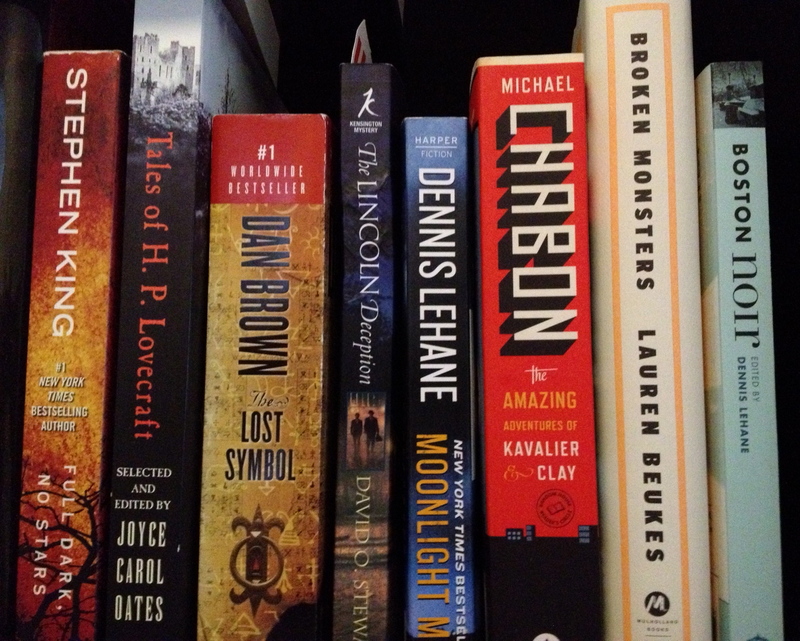 When it comes to fiction, I confess that I’m not a devotee of serious literature. Rather, this is my favorite genre, and when good stories are placed in cities I’ve come to know and love, it’s an added treat. On Thursday evening, I’ll be hopping on a plane for Vienna, Austria, for the biennial International Congress of Law and Mental Health, a week-long event that draws some 1,000 people from around the world. I’ll be presenting a paper on continuing legal education, attending plenty of panels, and enjoying the company of friends and colleagues who are immersed in research and practice related to law and psychology. Traveling to Vienna pushes my nostalgia buttons. In May 1981, it was a stop on a brisk trip through parts of western Europe, following completion of a semester abroad in England via my college, Valparaiso University. 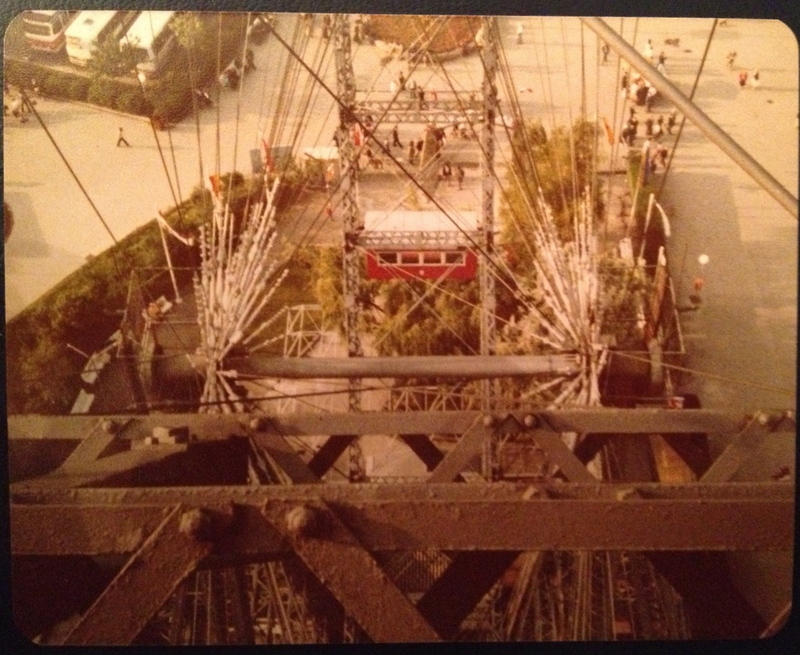 The grainy photo above was taken from the famous Prater Wheel, a giant Ferris wheel built in 1897. If I recall correctly, I spent three days in Vienna with one of my traveling pals from the VU group. That European jaunt was one of the most memorable experiences of my life. Traveling alternately on my own and with members of our group, I visited Paris; several towns in Switzerland; Innsbruck, Salzberg, and Vienna; and finally Munich and Berlin. The semester abroad also happened to be the final term of my senior year, and I was full of excitement and uncertainty as to what would come next. But even with all of my heady aspirations for the road ahead, I had the good sense to drink in a lot of this overseas opportunity. Although my cultural immaturity caused me to pass on some pretty significant sights during this sojourn abroad, those five months made a lifelong imprint on me. Back to today: As usual, I find myself packing and planning at the last minute. However, I know that I’ll get a lot out of this trip. I’ll do so as a much more grounded person than the anxious young man who first saw Vienna several decades ago. The march of time brings its blessings. As a little sidebar to this post, click and enjoy Billy Joel’s “Vienna” (1977). And to learn how the famous singer/songwriter did his homework about Vienna in writing this number, check out this interesting Wikipedia entry.